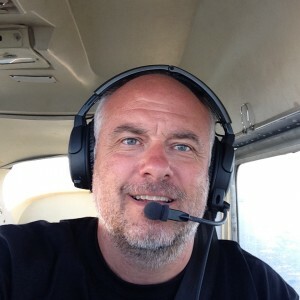 Udo Leinhäuser, 46, gained his private pilot’s license at Gillespie Field (KSEE), California. In 2013, he founded Seair Verlag, a publishing company he could use to share his passion for flying with other pilots. He spends 2-3 months every year in Florida and California, looking for new and interesting places to visit. Prior to his work on the Aviator’s Guides, he was managing partner of Leinhäuser Language Services GmbH in Munich, Germany.